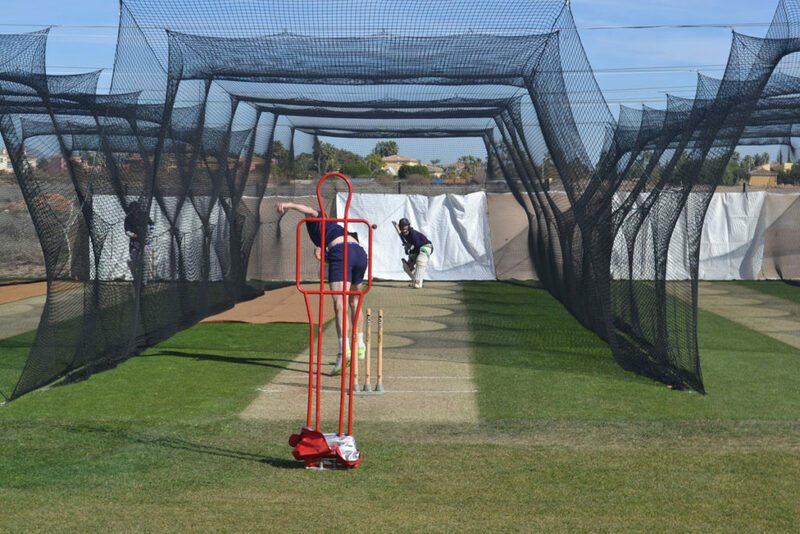 With the domestic cricket season drawing ever closer, Lancashire County Cricket Club (LCCC) are now stepping up their preparations for the 2019 campaign, having completed the first of two separate four (4) day warm weather training camps at the Desert Springs Cricket Ground & Academy. Between Wednesday 6th – Sunday 10th February, Glen Chapple (LCCC Head Coach) and Sam Byrne (LCCC Team Physio), accompanied eight (8) players who completed bowling, batting and fielding practice as well as strength and conditioning training sessions at Desert Springs Resort, Europe’s only international award-winning luxury family resort and championship desert golf course with its very own dedicated Cricket Ground and Academy, in the Almanzora region of Almeria, Andalucía in south-east Spain. 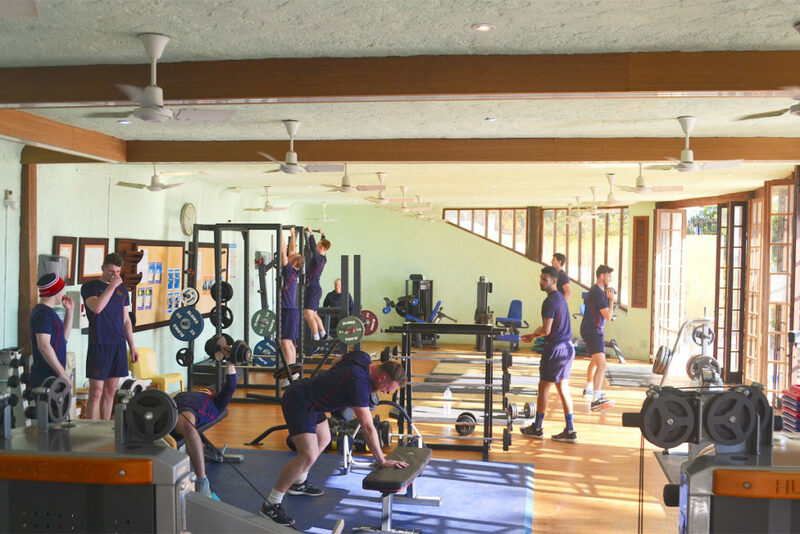 The training camp worked on a specific and carefully planned programme using the academy facilities and training on the cricket ground, covering technical skills, strength and conditioning and both individual and group activity. Lancashire CCC will be returning to Desert Springs between Wednesday 27th February – Sunday 3rd March to complete their second pre-season training camp in readiness for the forthcoming season.